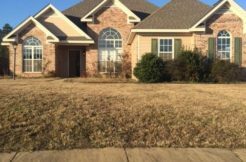 Looking for Rentals in Oxford MS, Rebel Realty & Property Management has this 3 bedroom with 3 baths furnished in a gated community with a pool. 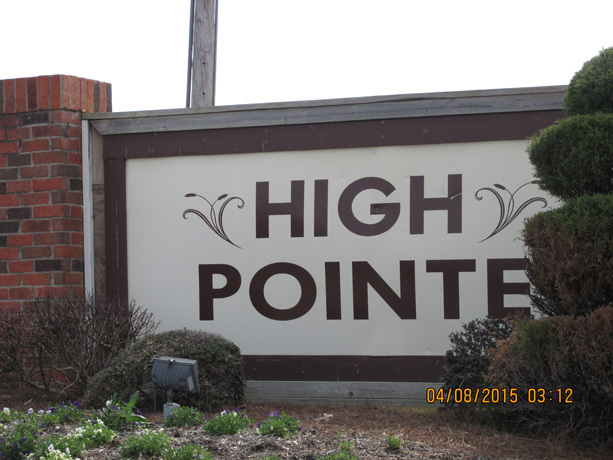 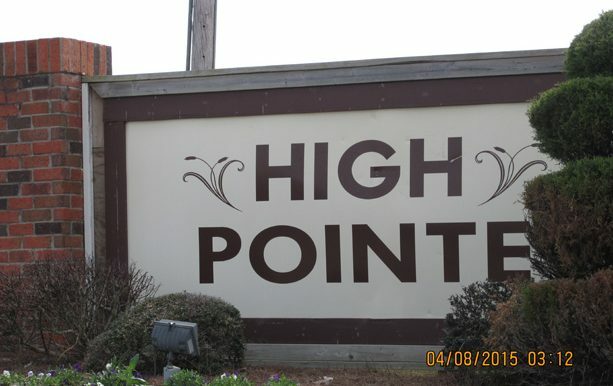 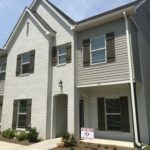 This condo is available now at High Point condominiums. 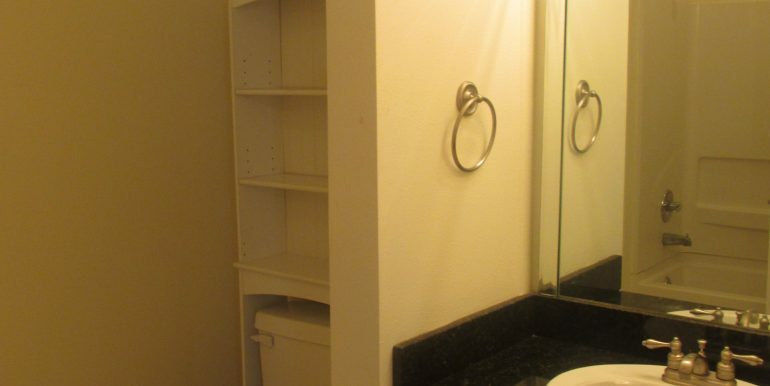 Bedrooms have full size beds, nightstand, dresser and desk. 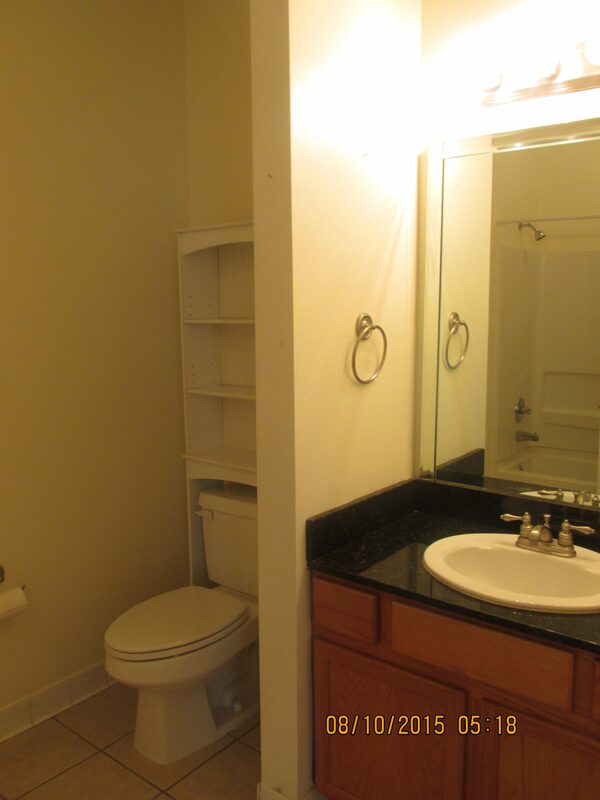 All you need is bedding and towels. Water, garbage and sewer are included in the rent. 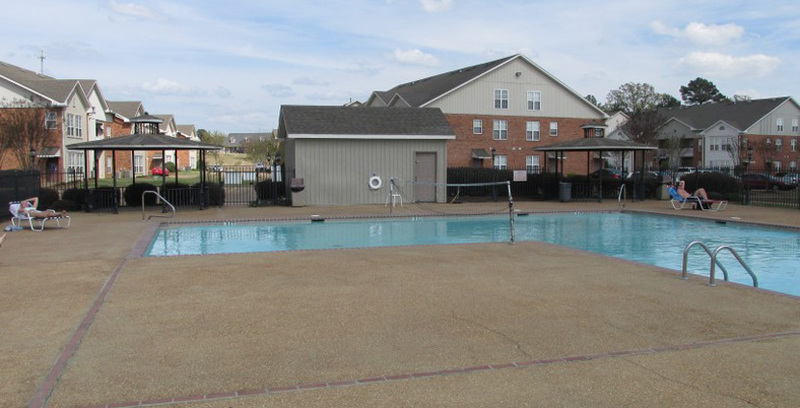 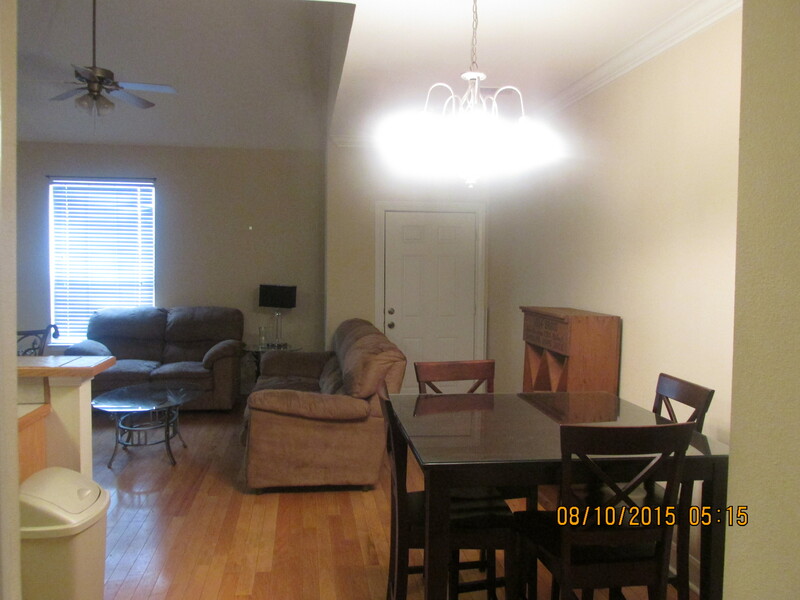 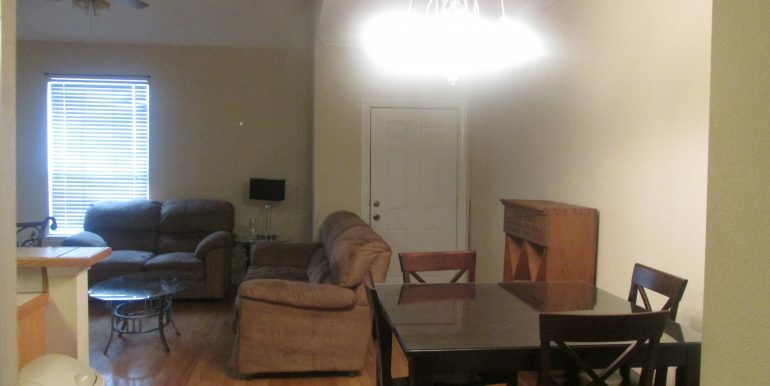 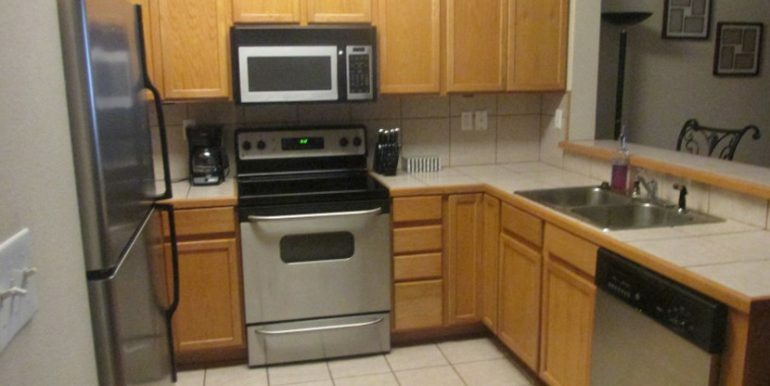 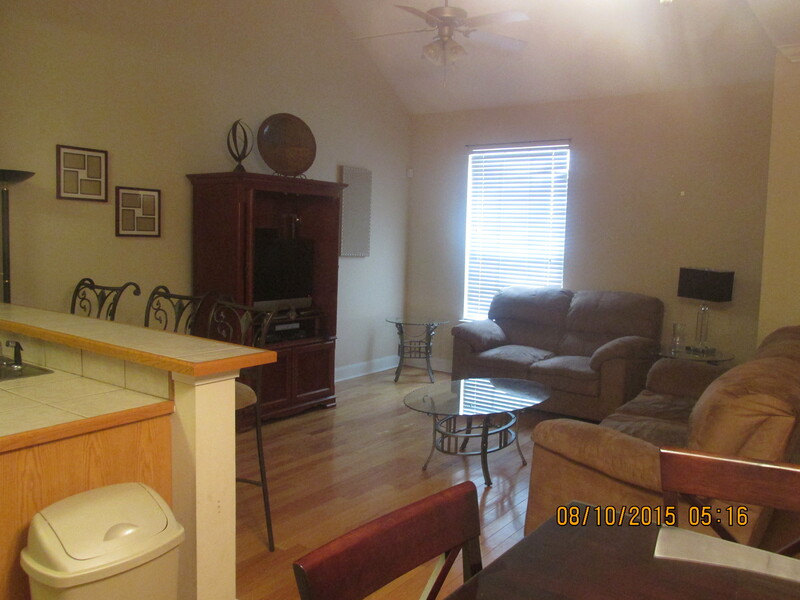 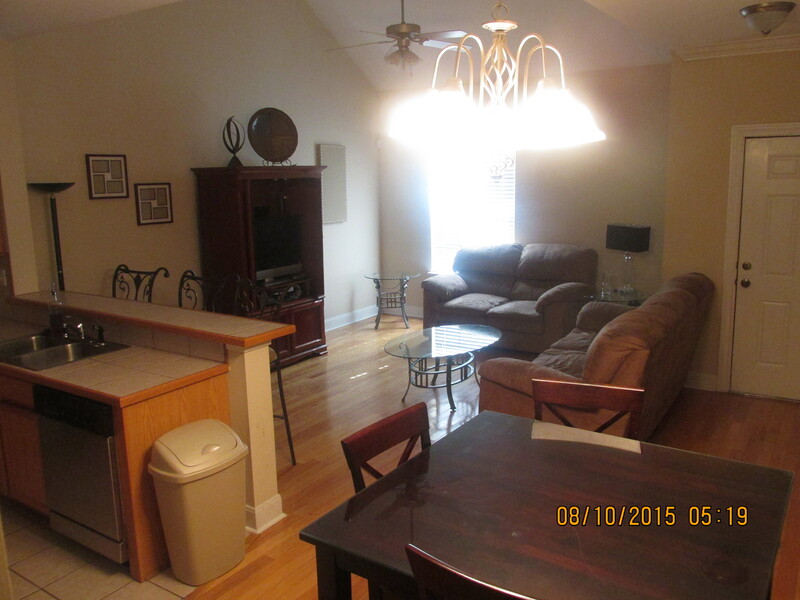 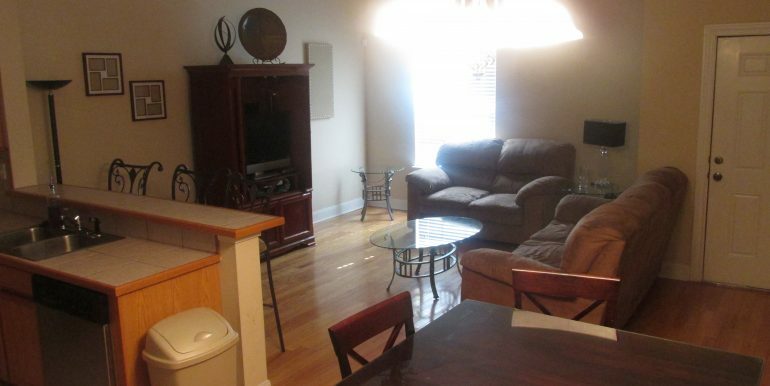 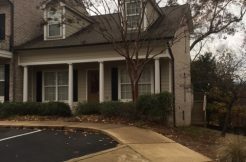 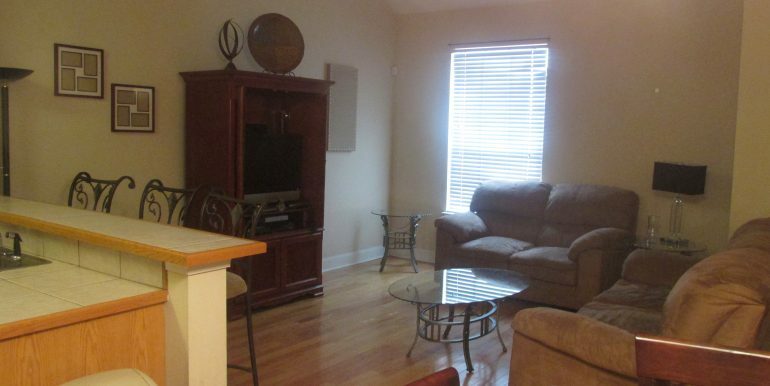 Rental location is convenient to the Ole Miss campus, the Oxford Square, shopping, dining and hospital. 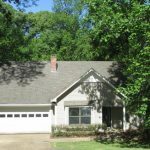 Call Rebel Realty & Property Management if you are looking for rentals in Oxford, MS.